Good tires make a world of difference in both safety and performance and should not be overlooked. 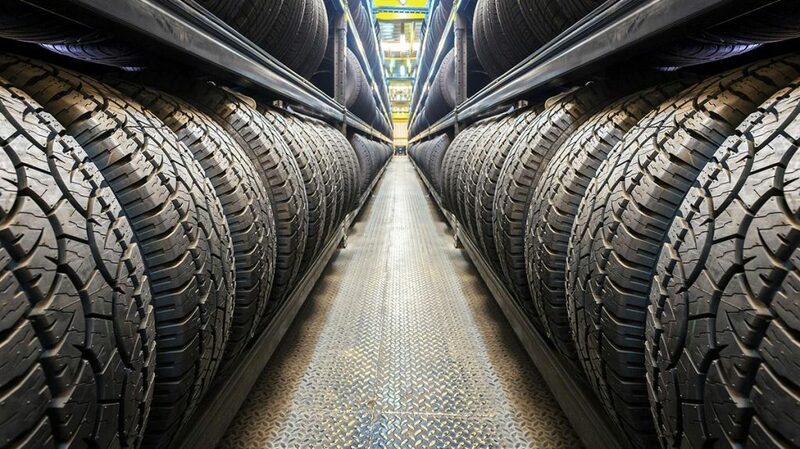 There is a lot to considering including size, rubber compound, load/speed rating and intended use when selecting a tire, and we are happy to be a wealth of knowledge to our neighbours in Port Moody. Apollo Automotive offers a wide array of tires for all makes and models of car, truck, van and SUV. We have brand-new, state of the art equipment to mount, balance and install your tires and perform repairs when possible. Stop by, we would be happy to discuss your options in order to help you select the best tire for your needs. HOW DO I KNOW IF MY VEHICLE NEEDS TIRES OR A TIRE SERVICE? Don't let the snow and ice send you spinning. Visit your Winter Tire Specialists at apollo. BC winters can be snowy, cold and icy during the winter months creating dangerous conditions for drivers. 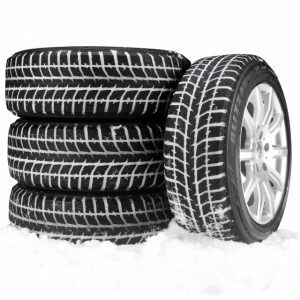 Let us prepare you for the winter season with the right tires for your vehicle to keep you and your family safe. Drop by anytime to review winter tire options.